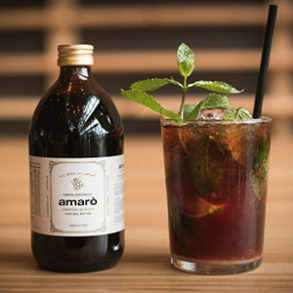 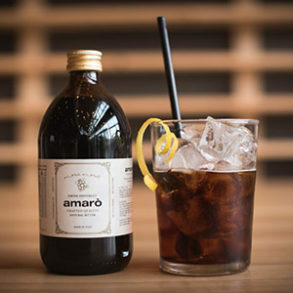 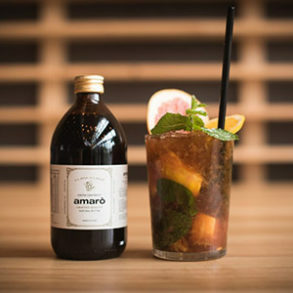 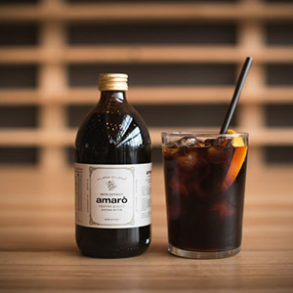 Amarò is a perfect blend of officinal herbs. 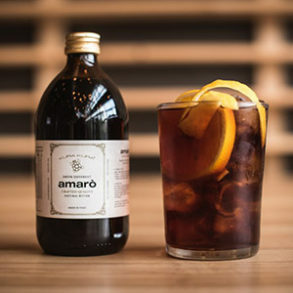 These are the finest ingredients that allow Amarò to be the Natural Non-Alcoholic Salutary Bitter Digestif. 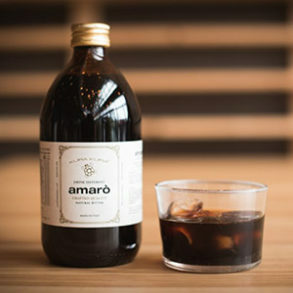 Taste it in the best matching and flavor contrasts: here are some we suggest.